In a campaign that’s as much art project as advertisement, boutique New York City agency Van’s General Store (VGS) is collaborating with client Minted—the online marketplace that connects artists with consumers—on a campaign that will feature 50 creative projects produced on 50 consecutive days by 50 independent artists and creatives. The campaign, called the Minted 50, is currently on Day 9. It launched last week with its first project—an exquisite corpse, which is a form of art where collaborators add to a project one after the other, evolving it as it progresses. 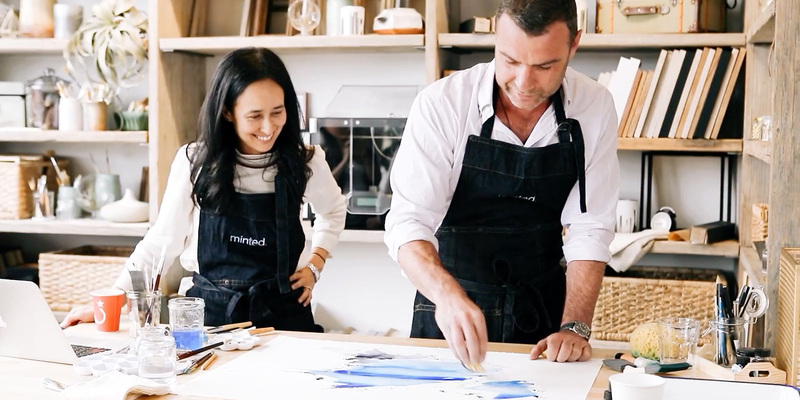 To kick off the exquisite corpse, VGS’s co-founder, the actor Liev Schreiber, created the first layers of a painting with Minted founder and CEO Mariam Naficy. That artwork will now travel around the country, where other artists will add to it. Artists from the Minted community, and some from VGS’s own network, are the ones who’ve been tasked with completing the fun challenges. 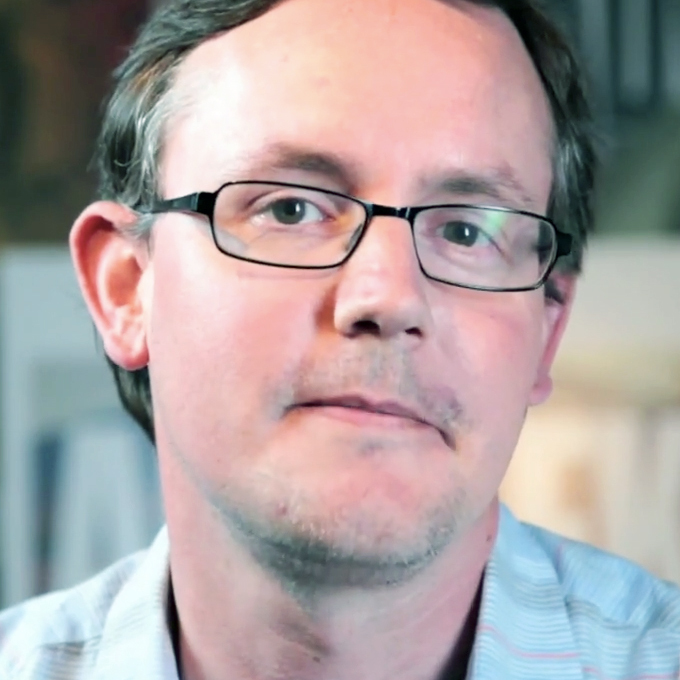 Scott Carlson, the other co-founder of VGS, told Adweek the idea for the project was really about showing off what Minted does, and also challenging and encouraging its community of artists to explore the playful spirit of creativity. Other collaborators in the project include Andy Spade and Kate Spade. At the end of the 50 days, on May 6, all of the projects will be collected and shown at VGS’s Yellow Chair Gallery, a gallery space at the front of the agency’s Lower East Side offices. The pieces will all be available for purchase via a silent auction, with all proceeds benefiting RxArt, a nonprofit whose mission is to help children heal through the power of visual art. Keep an eye on the project page and follow along for the next 50 days. Or even join in—each project has downloadable materials that allow you to replicate the challenge on your own.